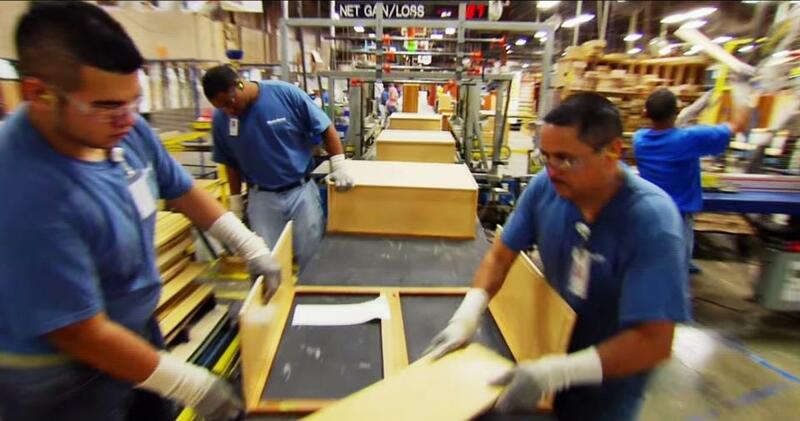 DEERFIELD, IL - Preparing to spin off MasterBrand Cabinets and other home remodeling and wood construction units, Fortune Brands, Inc. (NYSE:FO) has tendered offers to buy back more than $1 billion in its outstanding notes. The original offer proved so popular with investors that Fortune Brands increased the amount of notes it will buy from $1 billion to $1.05 billion. MasterBrand Cabinets lines include cabinetry manufacturers Capital Cabinets, Dynasty, Georgetown, HomeCrest, Kemper, Kitchen Classics, Maple Creek and Schrock.